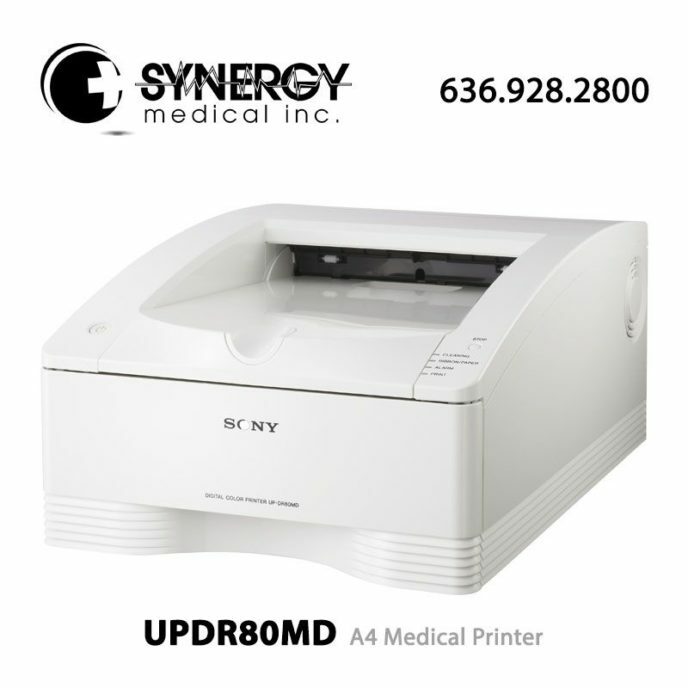 The Sony UPDR80MD (UP-DR80MD) A4 Medical Printer operates with a fast printing speed, which is ideal for creating full-color medical images and reports for surgical endoscopy and other medical environments. The Sony UPDR80MD (UP-DR80MD) A4 Medical Printer can also be used as a general purpose color printer in medical offices. With its low total cost of ownership, the Sony UPDR80MD (UP-DR80MD) A4 Medical Printer is a particularly attractive alternative to ink jet printers with costly consumables that quickly exceed the purchase price of the unit.